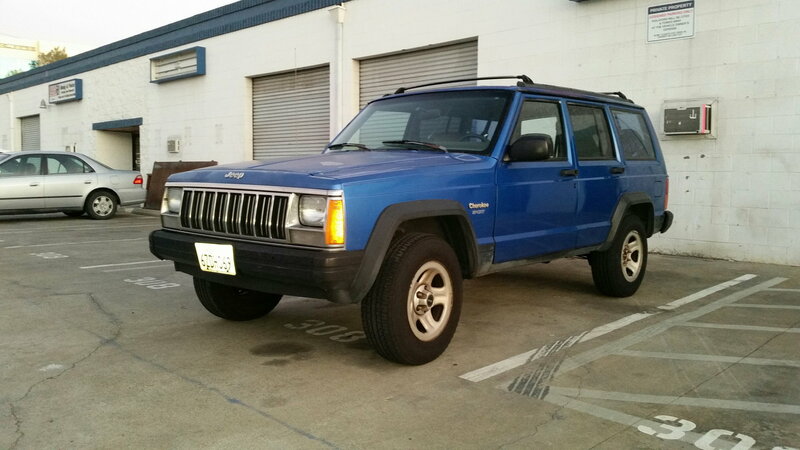 1993 Jeep Cherokee Sport with the rare 2wd and 5 speed manual transmission combo. This jeep is pretty quick and gets good mpgs. A/C works and blows cold. Upgraded Dodge neon 4 hole injectors. Chrome grill from an 86 (93's were a black plastic). I upgraded the doors to the 97 model. They do not have wind leaks like the 93 doors do. The power windows for all 4 doors work from the drivers door controls, but not on the switch for each door. Its like having the child lock on. The power mirrors and door locks do not work either. I have the wiring harness from the 97 partially installed. I have the fuse box from the 97 with more wiring not installed but included. If you are good with wiring you can get it all working. I'm happy as it is. 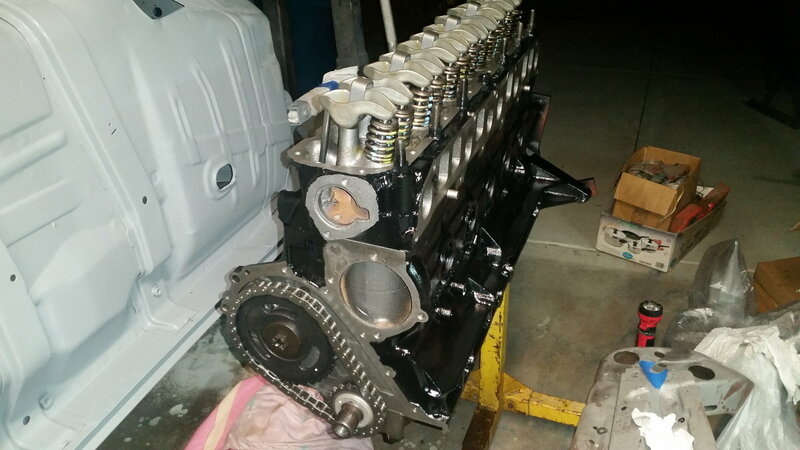 I replaced the engine at 234k with a remanufactured engine. She has 277k now. 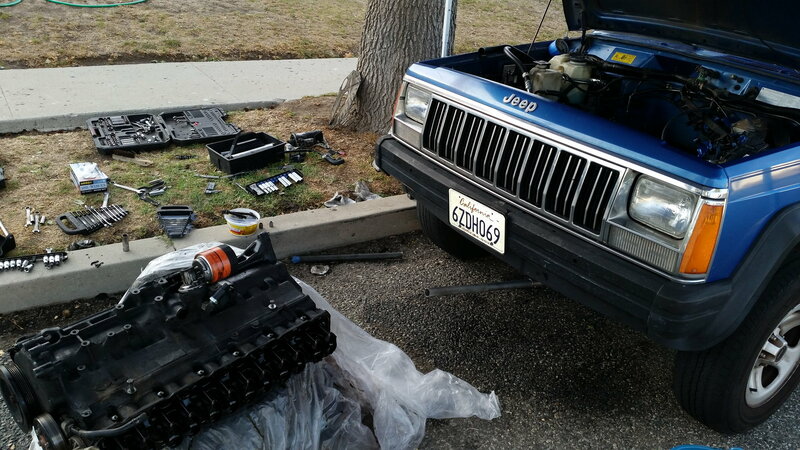 I also replaced the clutch, clutch master, slave, radiator, and tons of other stuff with the engine. 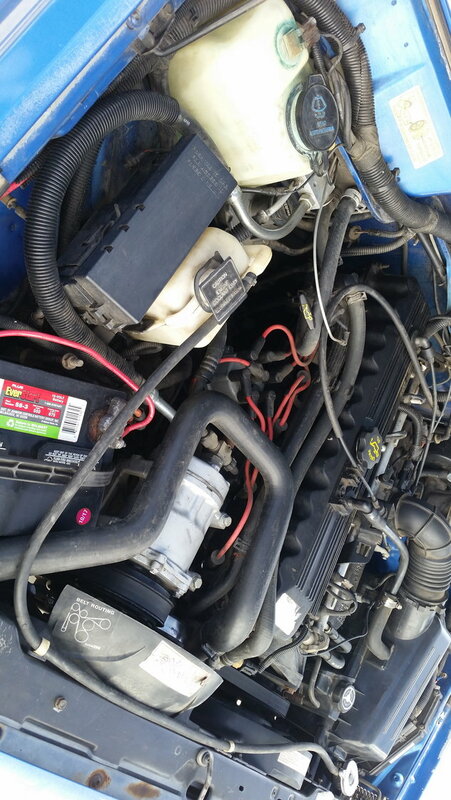 In the last month I have replaced the starter and alternator. She has an Alpine streaming bluetooth stereo. 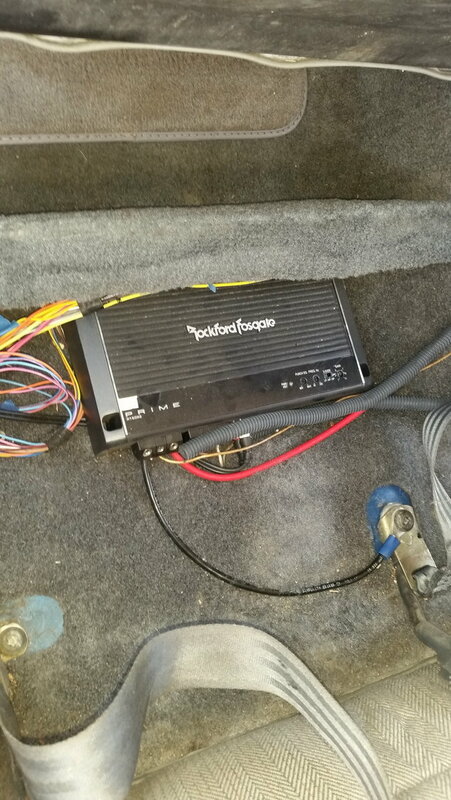 I installed a 10" Punch sub in the rear side panel with a fosgate amp. 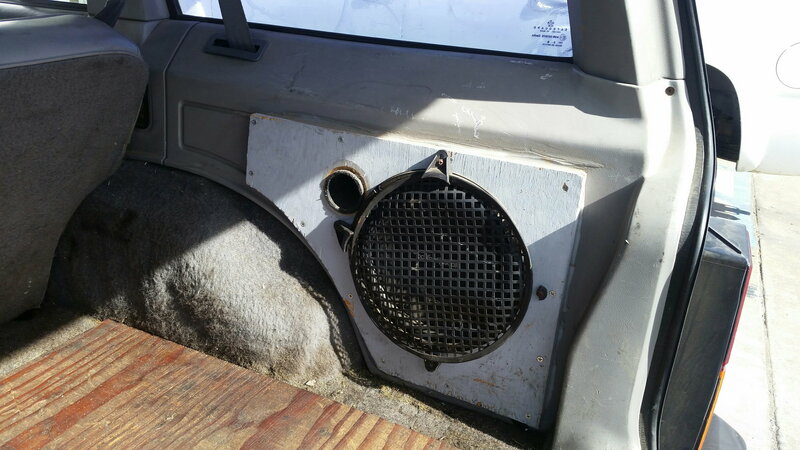 She has 5x7 alpine speakers in the rear and the factory jeep 97 infinity 5" speakers with separate tweeters in the doors. The stereo sounds great. Very clean. Does not rattle and is tuned for rock. It is not a bass thumper. Cons: Windshield is cracked and missing trim. The carpet is old and should be replaced. Paint is faded. Doors are newly painted, though and match. She still has the typical jeep oil weeping. Not much, but I am disappointed that I didn't get all the gaskets to seal properly as I installed the long block my self with a new oil pan even. I still have the original engine too and will include that if you want it. This Jeep runs great. I have done tons of work to tastefully modernize her. 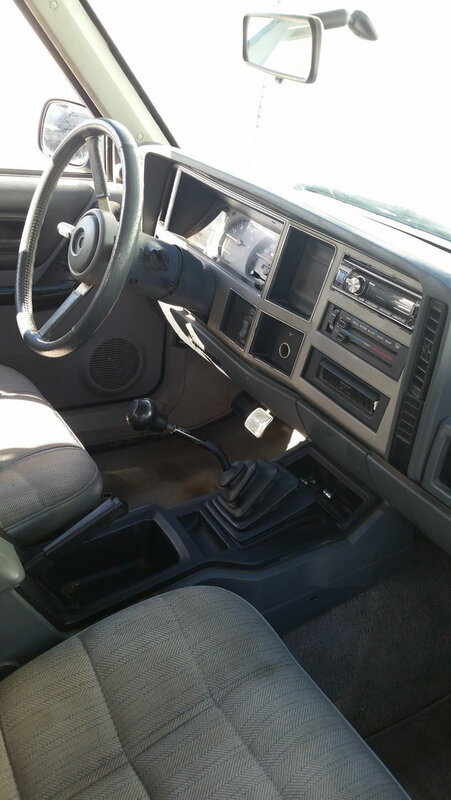 She is my daily driver and very comfortable with airconditioning, bluetooth stereo for my pandora and power windows. I'm asking 3000 obo. I am in Southern California so she doesn't have any rust. More pics coming, upload speed os very slow at work. The window issue is probably the driver's side door switch. Tons of people have that issue and it's just a broken solder joint inside. I attempted to pull mine apart to fix it, but one of the switches didn't want to come off and broke. The whole assembly is just like $20 off amazon so I went that route. Everything works on mine now. Like SatiricalHen said. Most likely the window lock button. 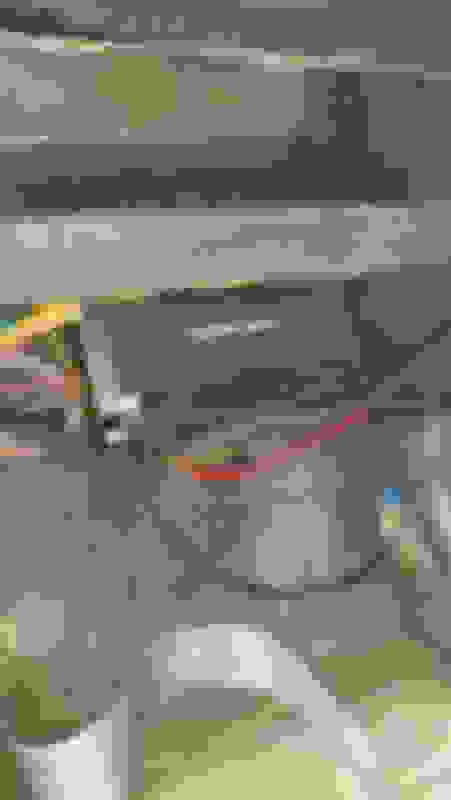 I'm not sure if it is or just the way I spliced part of the 97 harness into my 93. All power windows work from my door so its fine with me. 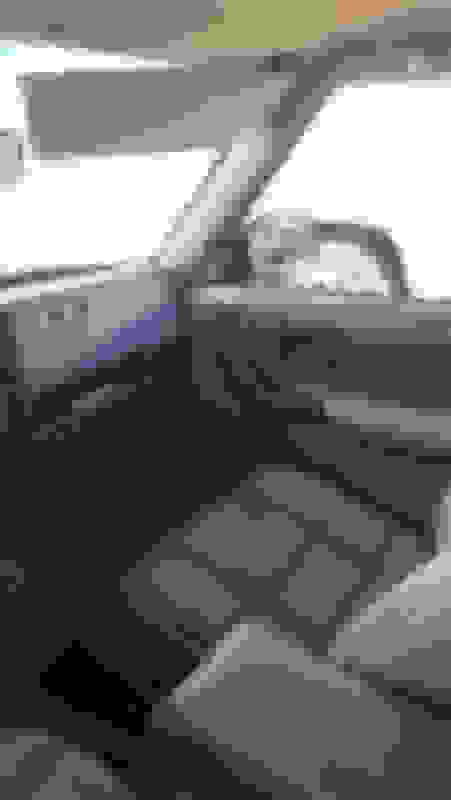 Plus most 93s came with roll up windows. Sorry I did read that you did that but it did not click. Just that the windows only rolling up and down from the driver's door only is a very common problem. All sorts of info about it on the internet. I had it in my '00. Instead of soldering the circuit board, like the video on YouTube, I just bought a new driver's door control. I appreciate the tip. A couple of years ago when I installed the doors I did follow the Haynes wiring for both years and felt like I got it where it should work. So it very well could be the issue. 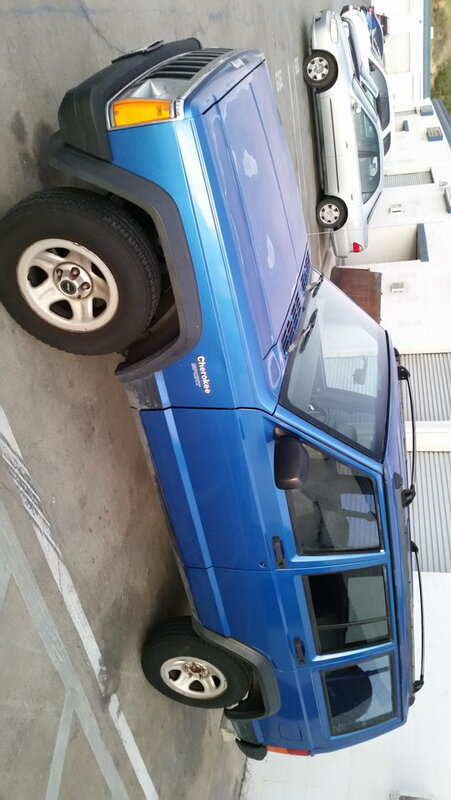 1993 Jeep Cherokee Sport 5 speed 4 door..Rare?